Two months ago, Liftstream had the privilege of holding our 2nd annual diversity conference in Boston with our partner Biogen. 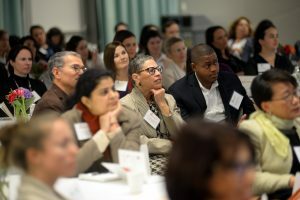 The event, as you perhaps know by now, bought together some great leaders from across life sciences, investment and academia to address the challenges associated with diversifying the talent in the boardroom. We looked predominately at the issue through the lens of gender, but with a broader consideration of all types of diversity, including those less apparent to us, such as cognitive diversity. Biotech clusters are big business. They attract investment, spur innovation and create economic prosperity for the local economy, let alone the bragging rights that come from market superiority. In the United States, Boston in Massachusetts and the Bay Area in California, duke it out annually for the accolade of top life science cluster. Unquestionably though, what is happening in Boston right now is nothing short of remarkable and the gravitational pull of this bioscience ecosystem is attracting companies from across the globe. When we look at these clusters, we look for the winning formula – the template that will translate ambition into reality, in the way Boston has managed to. How can we emulate that success? Well, the truth is, the success of a bioscience cluster is driven my multiple factors, the more prominent of which are; scientific research, access to capital, investment environment, infrastructure and resources, and human capital. So while Boston reigns superior and San Francisco tries to regain top spot, we wondered about the other pretenders to the crown. In particular, that of San Diego, a highly ranked cluster (often 3rd) which offers something different from these current ‘super-clusters’. For this reason, we took a deeper dive into the San Diego biotech cluster and we did so from the knowledge base that we possess, which is human capital and executive leadership. We wanted to look at what public biotechnology companies (44 in total) looked like in terms of their CEO leadership and the board of directors which govern them. What does it take to reach and succeed at the ‘C’ and Board level? 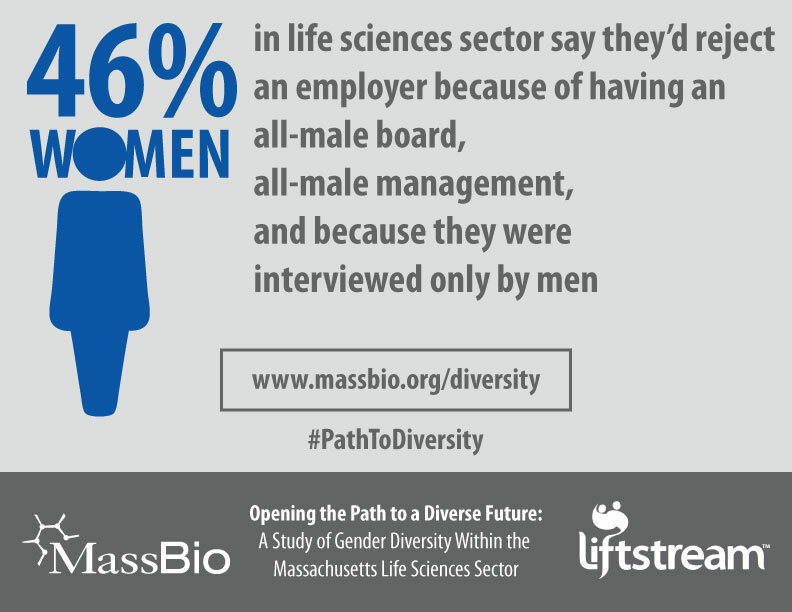 Liftstream has been collaborating with two organisations to put together a key leadership meeting on gender diversity in biotechnology. The event is based on our published research and we have worked with our network of executives to bring about an incredible panel of industry leaders.